Edith Of Oxford is an iconic multibrand clothing store in the centre of Mortsel. Founded in 1985 by Anne, the store is a well-known & established concept of women’s style in and around the fashion capital of Belgium, Antwerp. 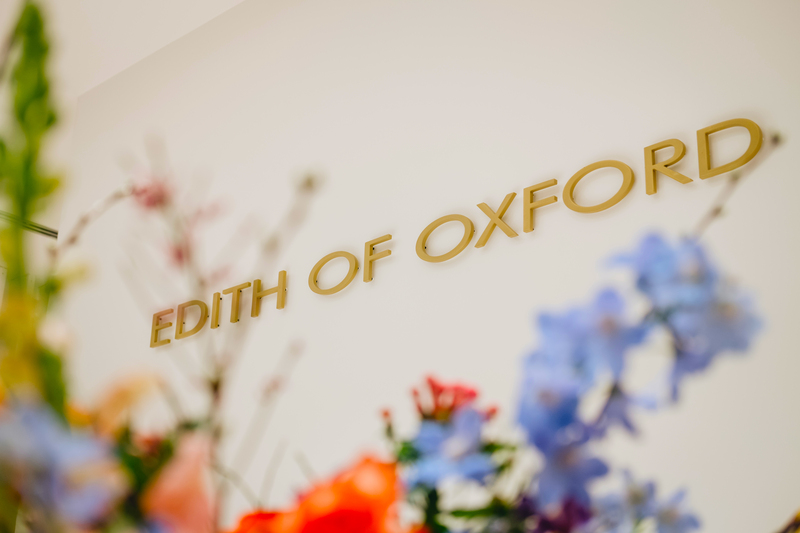 Even after all these years Edith Of Oxford is still going strong thanks to a curated selection of grand designer brands as well as new contemporary designers, exquisite service and a welcoming atmosphere. And all this in a unique & beautiful setting. Anne and her team love dressing their customers nicely, always looking for the perfect outfit for any given occasion. A passion that has been around for more than 30 years.